Umbrellas are essential for everyday life. While they offer protection, they also need protection. If you want your umbrella to last longer, consider purchasing an umbrella cover. Read this article to know more about buying an umbrella cover. Got a new home that has a posh garden or backyard landscape? 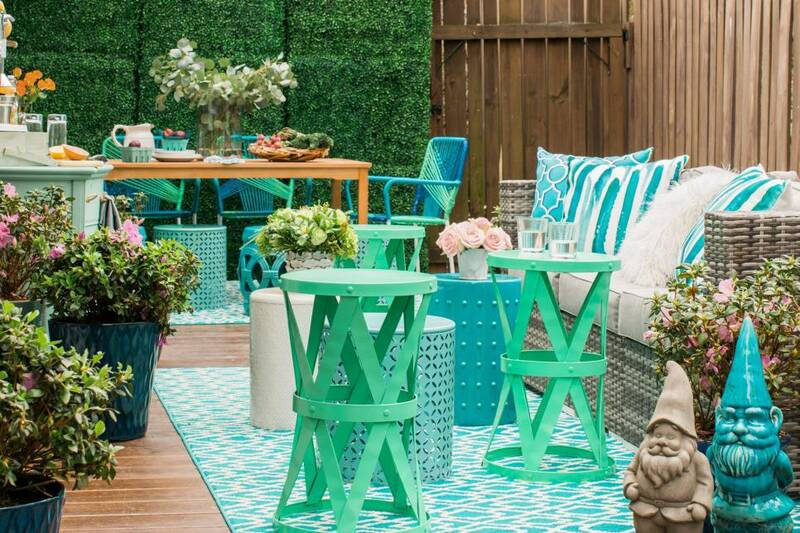 Invite your friends in for a barbeque on your very own patio! 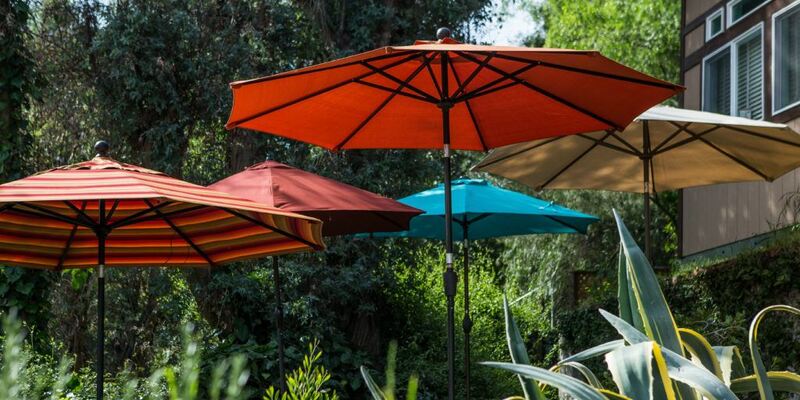 Use this ultimate size guide for buying your next patio umbrella to decorate your patio, garden, or backyard! 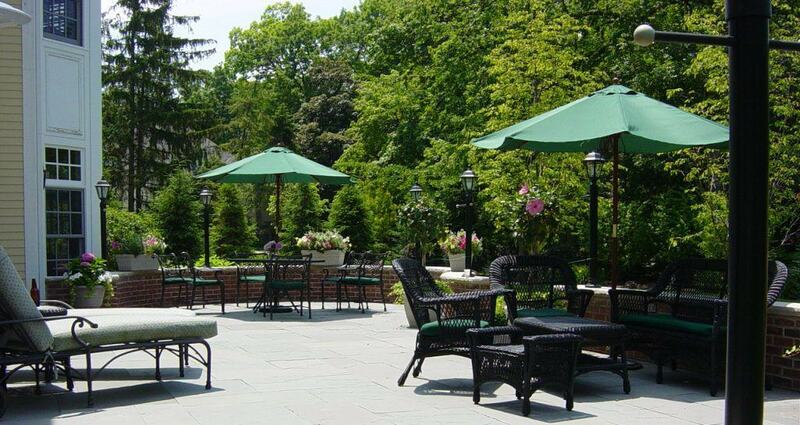 With this article, you will never get lost again when buying your very own outdoor patio umbrella. 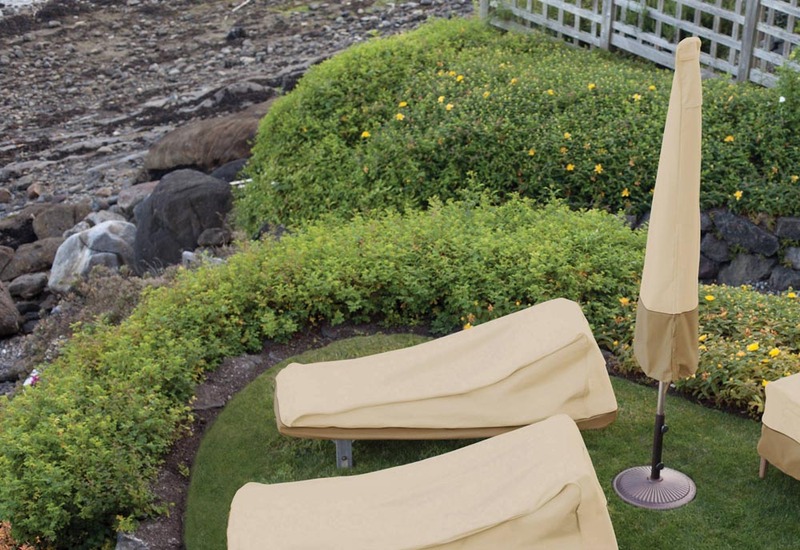 Many companies offer patio umbrellas online. The big question is how you know which one is the right one and which one offers the best products. I don’t know about you, but I am just getting tired of buying new patio furniture every season because the sun is just eating it up all the time.